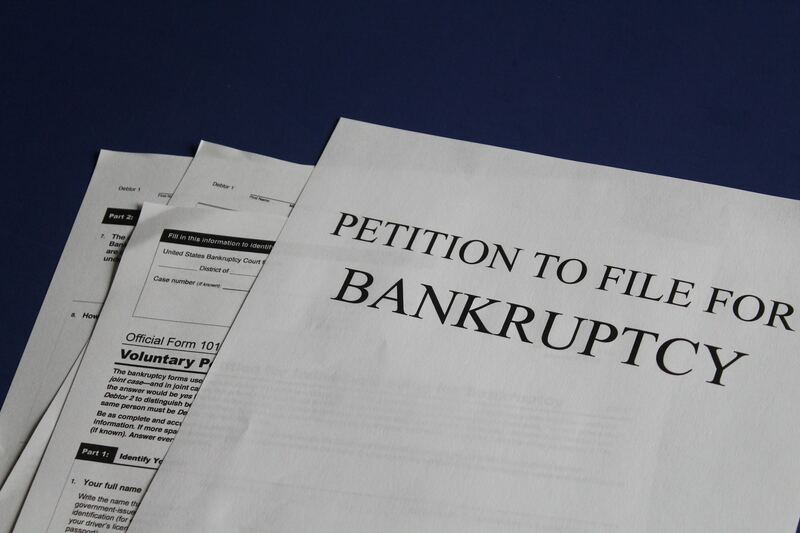 Thanks for your question about life (and credit) after bankruptcy. This is a common situation and the good news is that getting Chapter 13 debt relief is not fatal for your financial future. Is a personal loan the right choice? What’s the point? What will getting the loan do for your situation? Will it help you pay higher interest debt? Do you need it to pay living expenses or other financial goals? How will you manage the additional financial responsibility of the personal loan? Are there other options? Can you increase your income, lower your expenses, or a combination of the two? How will applying for a loan impact your credit score? Be proactive – get your credit report so you know what the potential lender will see. Create a budget based on your current situation so you know exactly what you can repay. You likely did this step during the Chapter 13 process. Has anything changed since then? What interest rates are being offered? Are the repayments (of the new loan) manageable considering your Chapter 13 repayment plan? What time frame is best for repayment? How will that impact your other financial goals? Getting a personal loan is not a substitute for building a money management strategy to stabilize your financial situation. But if it can help you reduce the “cost of money” by lowering the interest rate on existing debt, it may be a good move.